Music by Rive promoted Chicago band KNOX FORTUNE. 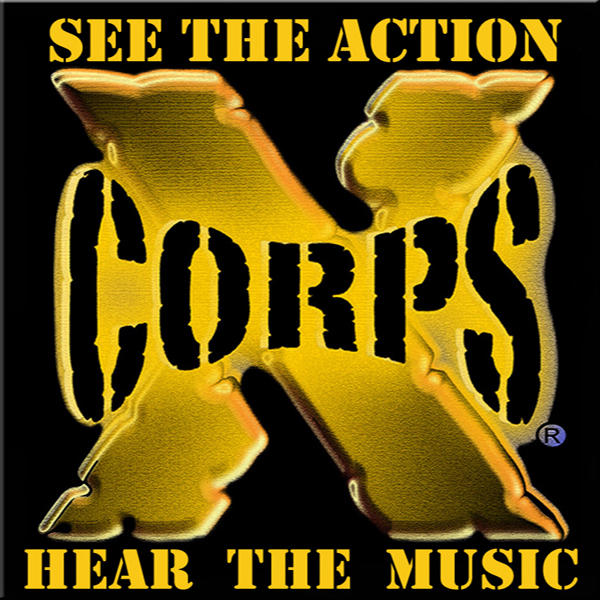 Xcorps Action Sports Music TV presents a NEW VIDEO SERIES called “360/60” – Short films which are 360 looks at the world featuring new musical artists! 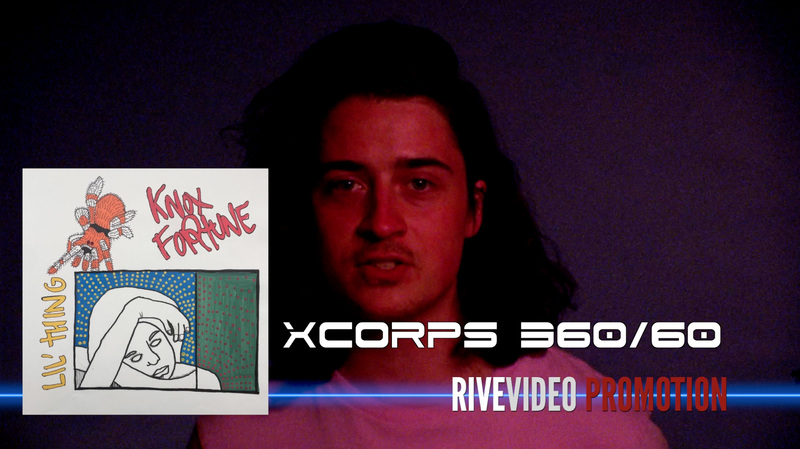 Stay Tuned for the 360/60 film from XCTV!